Very Nice, I tried one like this (diff pieces of alpha) and it is very very fun. 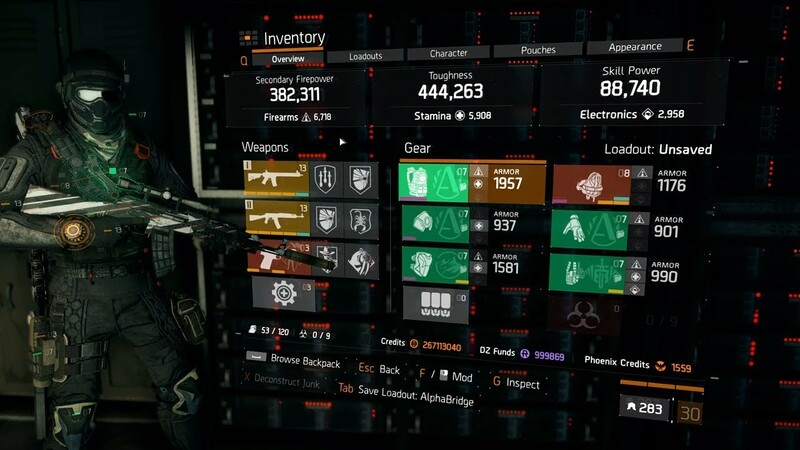 No, the same talent on multiple weapons does not stack when using AlphaBridge. The use of it in this build is to have Destructive, Commanding, Determined, and Ferocious active no matter which weapon you're currently using. Oh, and for your pistol look to reroll off expert. Coolheaded + determined to reduce cooldowns in case you need to try and rebuid sig at the end of a wave. As an FYI, the pulse provided by Smart Cover: Concealer doesn't provide any damage benefit as normal pulses do, it simply 'marks' the targets with a pulse. To increase damage further with the build you could use Precision talent and any other Smart Cover mod (basic might actually be best since it has the 30s duration and best stats otherwise). As for weapons, I use determined/commanding as free. Then one gun with predatory/damage (responsive or destructive) and the other destructive and vicious/responsive/ferocious. With reload hand stock + holster you only really need one gun for damage, the other is essentially just to proc predatory in wave 8/9/10 or anytime you take too much damage (like trying to shoot things with Thunder wailing on you).